Home > Reference > Plato and a Platypus Walk into a Bar . 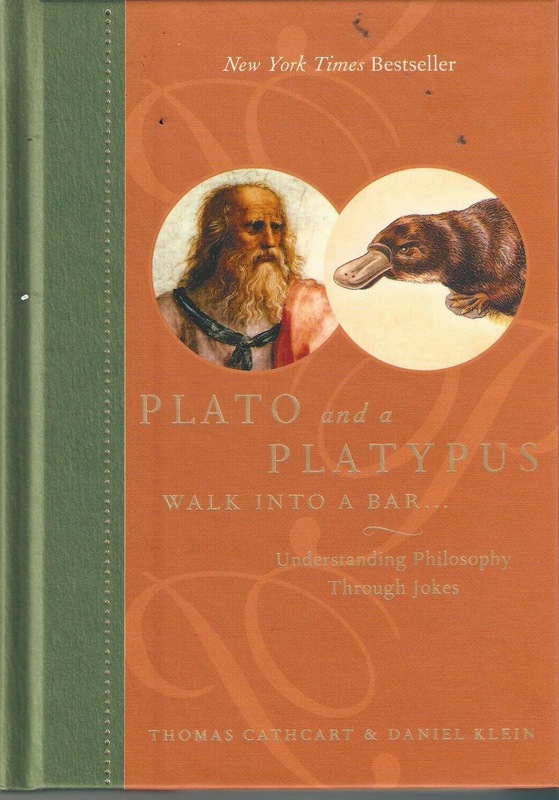 . .
Book Title: Plato and a Platypus Walk into a Bar . . .